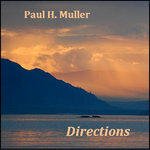 Sunbridge continues the experimental process by Paul H. Muller for the ordering of indeterminate music based on real-time Internet data. 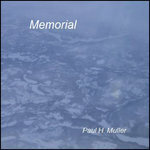 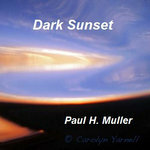 This four-track album applies these techniques to minimalist ambient music. 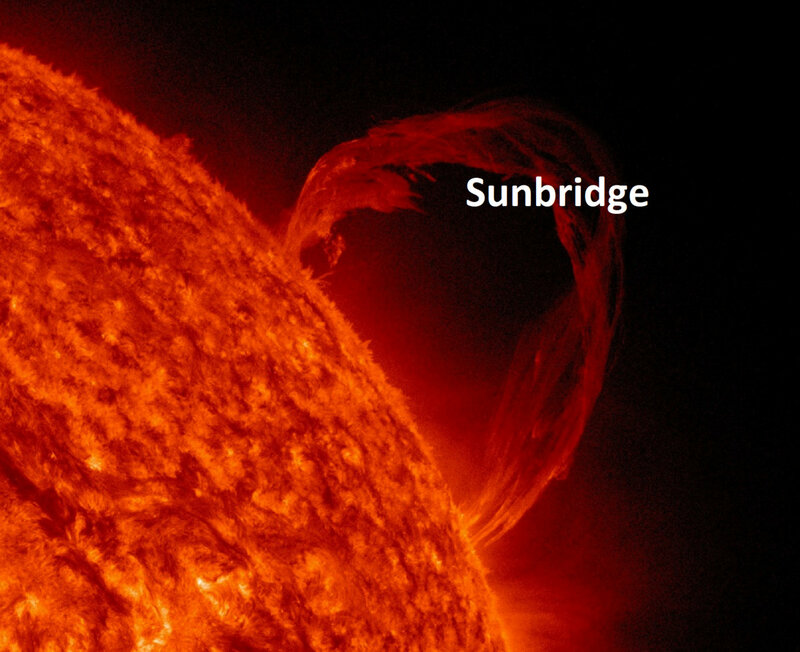 Sunbridge is a combination of conventional notated composition, time-stretching of indeterminate, modular structures and data gathered from the Internet to complete final realization. 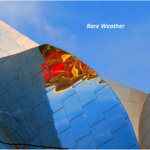 Although this is one recording, there are hundreds of billions of possible permutations so that new versions can be created every few hours, accessible directly to listeners via web server. 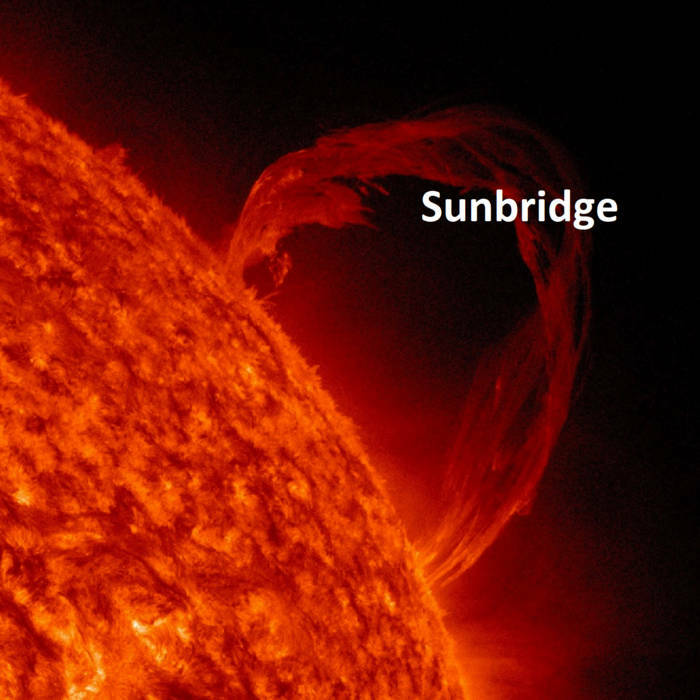 The data used to create this particular instance of Sunbridge tracks was taken from Weather Underground reports of 15 European cities and 15 cities in the Western Hemisphere. 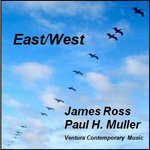 Temperature, humidity and wind velocity were used to set the order of the 24 modular sections that make up this music. 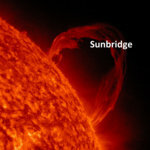 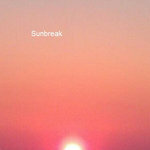 Sunbridge is part of an evolving attempt to create unique music continuously and make it available to listeners directly.